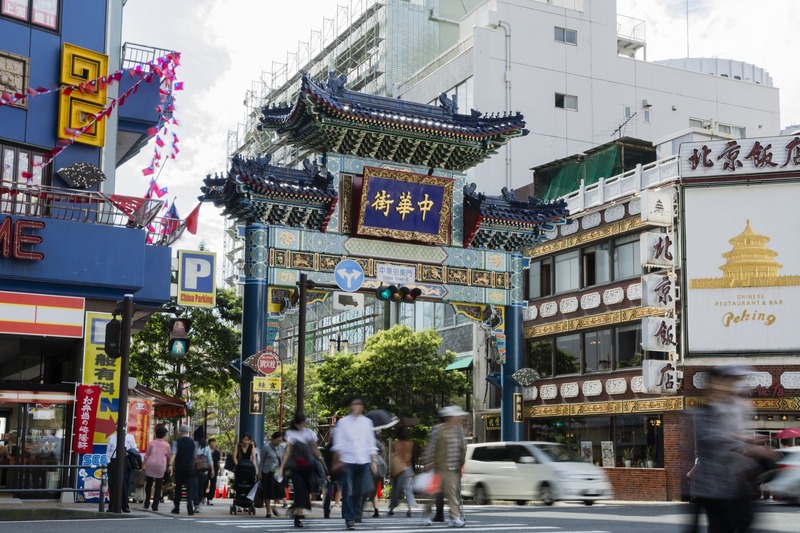 One of the famous sightseeing spots in Yokohama is China Town. Yokohama China Town started around the middle of 19th century, now it’s swarming with Chinese restaurants. In 2004, Minatomirai Line opened and a new station Motomachi/China Town station opened so they have more visitors now. You can get there in 45 min from Shibuya. 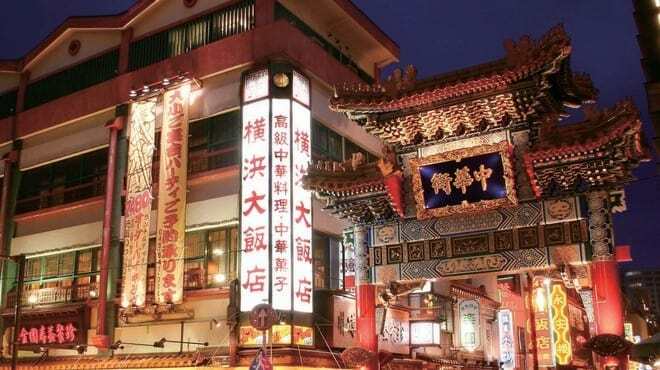 There are many great restaurants in China Town; but in this article, you can read about casual eat as much as you can place Yokohama Daihanten. Yokohama Daihanten is located next to the Zenrinmon in Yokohama China Town. They have 55-year history. You can enjoy from Dim Sum to course meals; they offer Guangdong, Shanghai, Sichuan and Beijing cuisine. 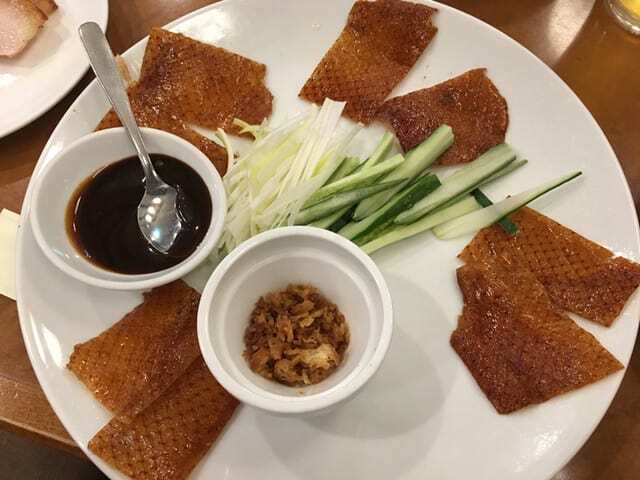 Their popular “Eat as much as you can” menu would be an ordering style which includes Aromatic duck, shark fin soup, Xiaolongbao (pork dumplings) and 100 plus more. You can try many dishes because they come in a small dim sum style portion. They also have a take away shop where you can buy almond sweet desserts, egg tarts, cheesecakes and many more to take them home to enjoy. The most popular order of Yokohama Daihanten would be Xiaolongbao. 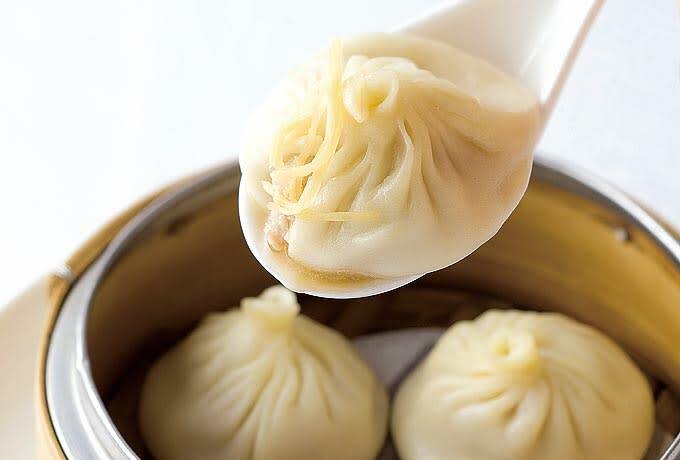 Their Xiaolongbao is hand made by professional chefs at the restaurant. They skillfully thin the dumpling’s skin then put the juicy pork mince inside it. They would not pre-cook the dumplings so you can always have them freshly cooked. These juicy dumplings are very special. Please try this authentic Chinese cuisine. Yokohama Daihanten’s aromatic duck is one of their signature dishes. They slowly baked their duck so the duck would be crispy and give light texture. To create this texture, they normally bake their duck for at least an hour and half to two hours. They take their time to bake because this process prevents the meat to become too hard. Just before they serve the duck, they pour hot oil over the meat which makes the very airy texture to its skin. You can only have this dish at Yokohama Daihanten. There are many great restaurants in Yokohama China Town. But there are other things you can do there other than eating. There are general stores selling bags, Chinese dresses, dining and cooking apparatus. You would be entertained just looking around them. Emperor Guan’s Shrine in Yokohama and Heavenly Empress Palace are places you can show your respect. There are amusement spaces; one not to be missed would be Yokohama Daisekai. You can experience Chinese history, traditional culture and taste at the place. You can enjoy this unique China town from many different sides. Recommended places if you are visiting Yokohama! There is a tour that offers you taking photos wearing Kimono at Yokohama sightseeing spots. You can take photos wearing your choice of Kimono front of historical buildings, famous Japanese garden, skyscrapers and China Town. A guide would take you around to all the sights so you are all set to just enjoy. Let’s Go to Yokohama in “Kimono”!